Add these to your recovery bag for deep myofascial release and to unlock those toes. Soft tissue and muscle release are just as important as logging your miles. 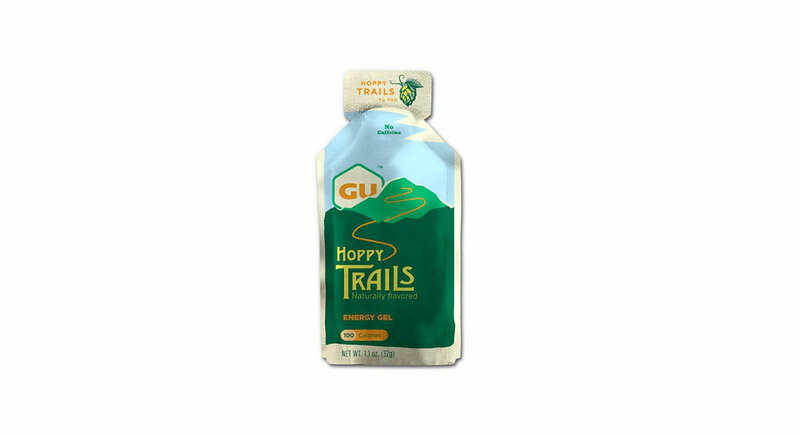 Here are three off-the-beaten-path products to get you back on the trail and feeling good. Real recovery can be an elusive and time-consuming process. Sometimes the true discomfort of the foam roller is not the actual myofascial release, but the time it takes to elicit it. Life tends toward a hectic schedule: running, climbing, training and work bite into recovery time. That is where the CTM band comes into play. 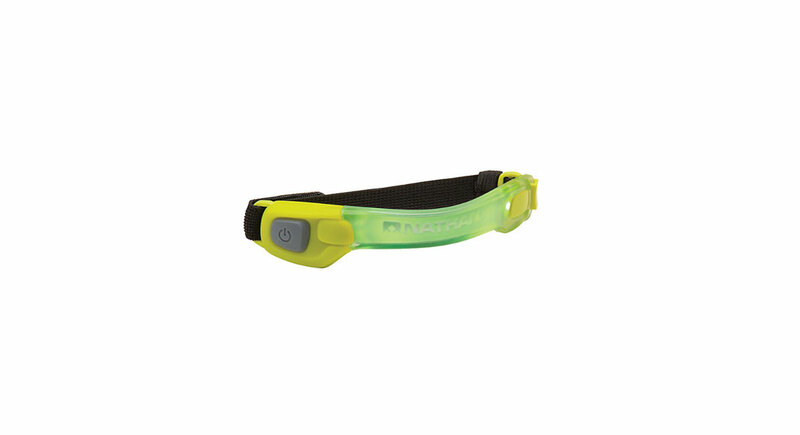 At first look, it seems like a therapy band with golf balls attached, but man does it work. CTM stands for Compression, Tension and, most importantly, Movement. The band has attached knobs at one end (that look like golf balls) that are removable so you can target the release point without aggravating other areas. 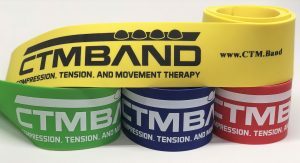 For general use, wrap the band around the tight muscles for the recommended two minutes (no longer) and go about your business. For this reviewer, I do a recovery “circuit.” I start high on the quad, then above the knee, then upper calf, then lower calf, then upper and lower hamstrings. I just walk back and forth between the cutting board and stove, do some light stretching and it really seems to get the muscles moving well. When I take the band off I feel relieved, and especially notice it when I tie up my laces up the next day. 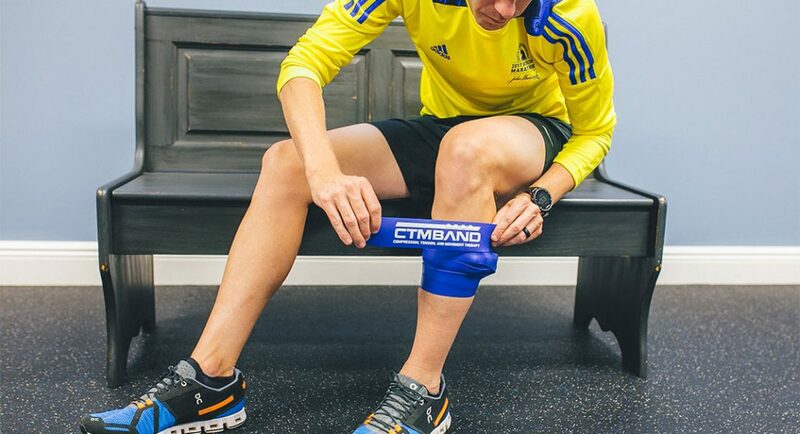 Do not use the CTM band for more than the recommended time. See here for more details. —Tim Nooney runs 60 miles per week, typically with a new piece of gear that Trail Runner makes him take along and review. OK, admittedly, these look a bit strange. The rubber is slightly gummy and they seem like gratuitous schwag from a salon. But runners with foot issues (plantar fasciitis, hammer toes, bunions), take note—these things feel pretty darn good. Yoga Toes work by spreading, stretching and exercising the toes, eventually bringing atrophied phalanges back to life and into their natural shapes. The intent is enhanced circulation and TLC by realigning the toes and optimizing foot posture. This ultimately improves your ability to utilize your whole foot effectively. It felt foreign at first, but after a few minutes, my feet began to relax into their new shape. Yoga Toes recommends wearing them for 10 to 15 minutes per day, gradually increasing that time to an hour. Hypothetically, you can wear these around, but I found them to pick up dirt and hair from my floor, so I prefer the full-relaxation mode and wear them while reading or even in the bath. The T-Pin Vector Roller has streamlined the standard foam roller and other mobility tools—and it hurts so good. My standard myofascial recovery tool kit once involved a plethora of objects, including a golf ball (for feet), closet pole (for calves), lacrosse ball (glutes and back) and foam roller (larger areas). The T-Pin Vector covers all those bases with one sophisticated shape … and it is easier to use. The wheels on either side of the roller were able to attack the knots in between my shoulder blades with painful accuracy (a spot that needs a lot of love, but is difficult to reach! ), while the wider sections in the roller’s center tackled my hamstrings and lats in broad strokes. The constriction in the center of the tube allows room for the spine while rolling on your back and neck, which emphasizes muscle release and eliminates bone discomfort. The tapered edges were a good size for rolling out the arches of my foot, and pinpointing the lower calves.